Who is It’s All About The Cake? 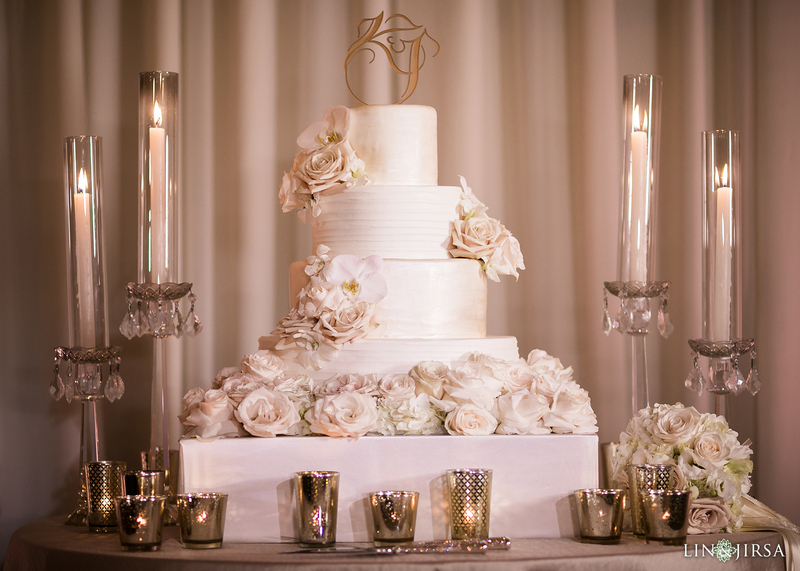 It’s All About The Cake offers everything from cake pops to cookies to intricate wedding cakes. The Southern California shop has been honored “The Knot Best of Weddings” award three years in a row. Not to mention additional features on the Food Network Top 5, Style me Pretty, David Tutera’s My Fair Wedding and many leading national and local publications. It’s All About The Cake is a bakery we often see at our weddings every year. 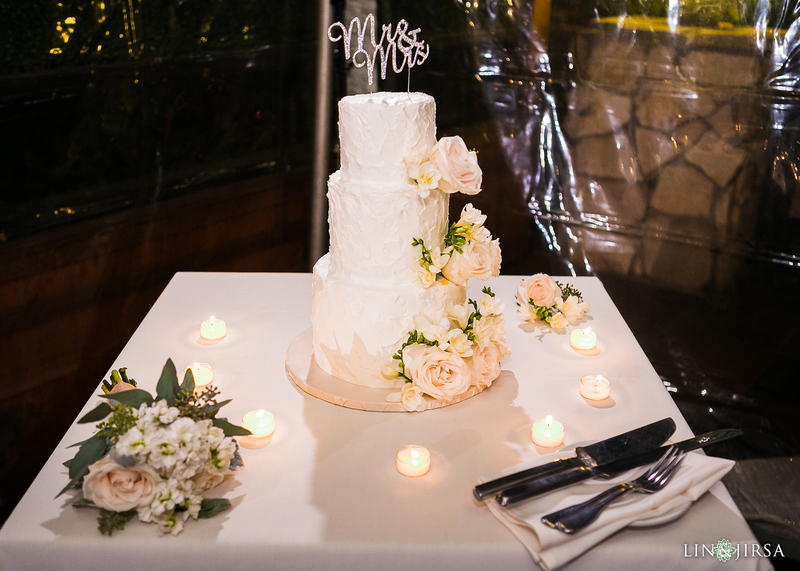 We love that each cake is customized to fit each couple. We consistently see new and unique designs from It’s All About The Cake. It’s always a joy to photograph the beautiful desserts they create. 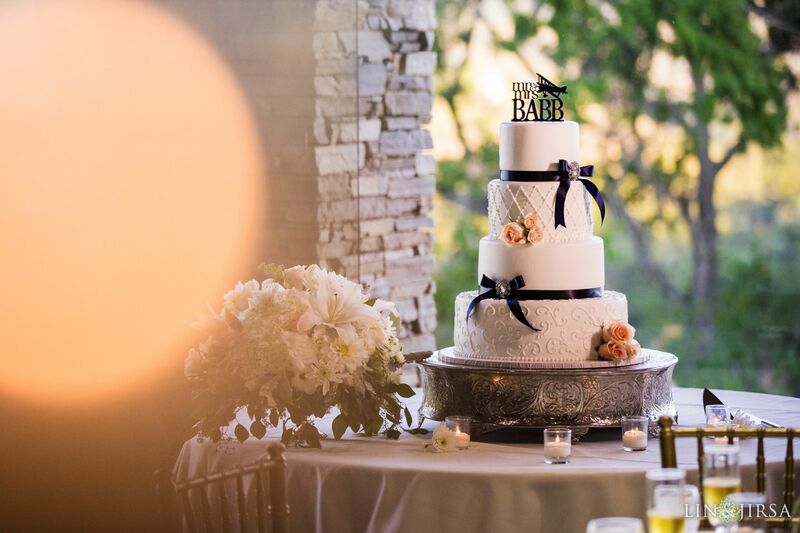 They produce visually stunning and delicious desserts for any type of special event.